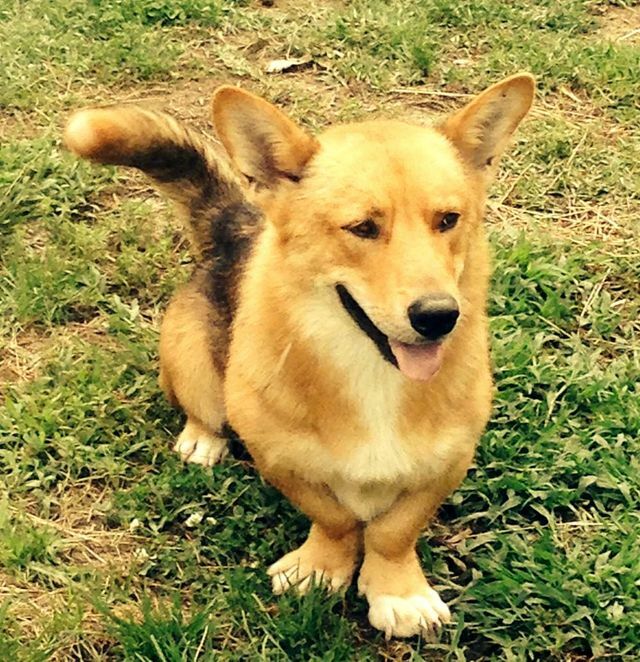 What Is A Rescue Corgi? Below are just a few of the Pembrokes successfully placed by Palmetto PWCC Rescue. 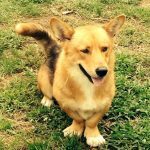 Why should I consider a Rescue Corgi? The obvious answer is that you would be giving a dog a second chance at life. It is also an excellent way to acquire a purebred dog that is already neutered, vaccinated, medically sound, most often housebroken and leash broken, with a known temperament. 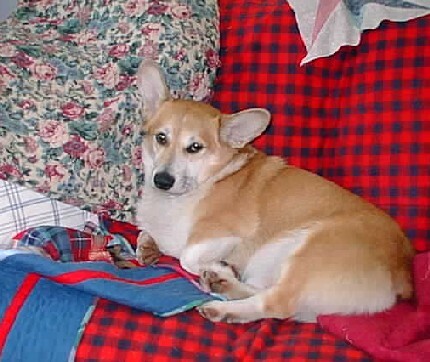 In addition, rescue Corgis are usually through the destructive puppy chewing phase of life! 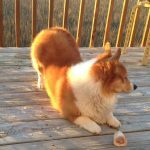 Is a Rescue Corgi AKC Registered? While the some of the dogs in rescue are AKC registered, the AKC requires the surrender of the registration papers of any dog given up to a rescue organization or shelter. They will issue a PAL (Purebred Alternative Listing) number to a rescue dog. Rescue Corgis cannot be shown in conformation but they can compete in AKC sanctioned performance events such as herding, obedience, rally and agility and many have done so and been very successful. 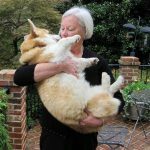 The back to back agility champion at the Westminster Kennel Club, NYC, in 2015 & 2016 was a rescued Pembroke Corgi! How Do I Get a Rescue Corgi? 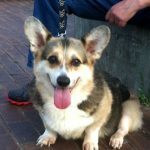 If you think you might be interested in obtaining a Rescue Corgi, begin by filling out the rescue form found on the Carolina Corgi Rescue page. There is an adoption fee required, the amount varies for each dog. Donations are also gratefully accepted. 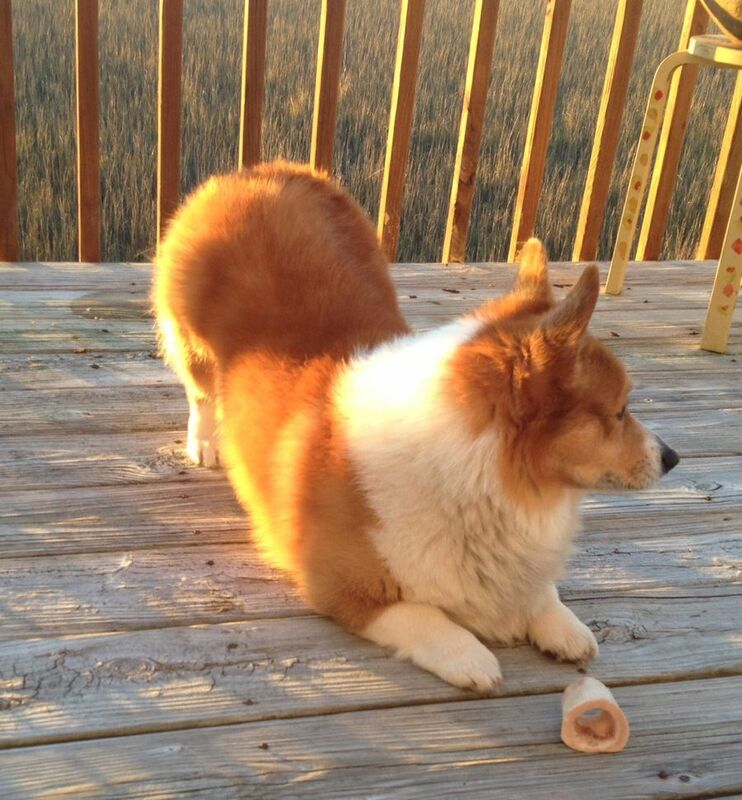 Carolina Corgi Rescue is registered with the Secretary of State of SC as an eleemosynary organization. Donations made to this group are not tax deductible. The Palmetto Pembroke Welsh Corgi Club, Inc. supports and works with Carolina Corgi Rescue. 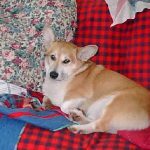 For more information on dogs available and how to obtain a rescue dog, please go to their page at Carolina Corgi Rescue dba Corgis and Friends of Walmarsh.